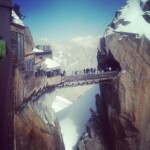 Chamonix’s location on the border with Italy and Switzerland gives a perfect opportunity to explore three countries. With Italy just half an hour away in one direction, and Switzerland half an hour in the other, you can have day trips to either – plus of course there are lots of wonderful places in France to visit. Here’s a few of our favourite days out. You can also ask the tourist office for recomendations – they are very helpful. The elegant Italian town has a beautiful old centre with wonderful shops and an abundance of brilliant Italian restaurants both on and off the pistes. Though it’s so close to Chamonix, the mountains divided them until the tunnel opened in 1972, and it’s got real Italian character. For a luxurious day out, combine it with a trip to the spa at Pré-Saint-Didier (see Spa section), just a little further on. Return toll through the tunnel is 32 euros (big reduction with the MBU pass, which you must pick up at Montenvers in Chamonix before you go) or Chamonix tourist office organises a weekly coach trip. Check www.atmb.com for tunnel news. The luxurious lakeside city of Montreux is a wonderful place to spend a day shopping, lunching, cruising on the lake or just taking in the ambience of the Swiss Riviera. It’s been admired for centuries for its architecture and stunning setting on the mountain-ringed lake. 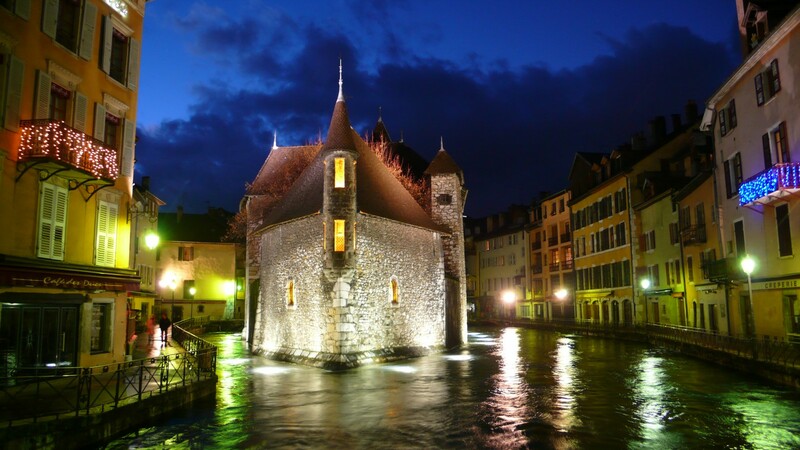 Try and make it out to the unforgetable Château de Chillon, one of Europe’s most wonderful views. architectural heritage. The 12th century Palais de l’Isle, on the river, is one of France’s most unique and beautiful monuments.